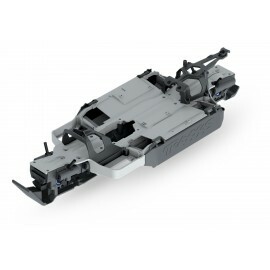 Ayuda pilotaje TSM incluido, nuevo motor y variador muchas mejoras respecto al modelo anterior. 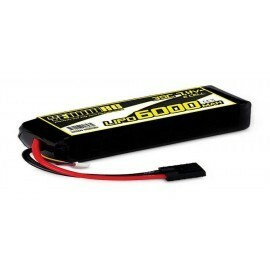 BATERIA Y CARGADOR NO INCLUIDOS. 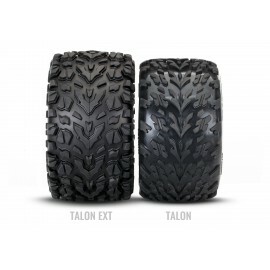 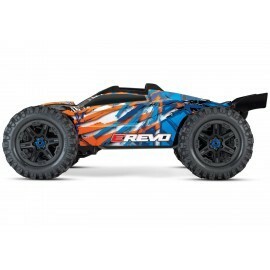 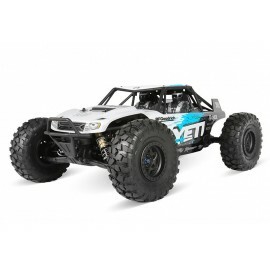 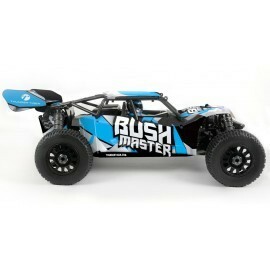 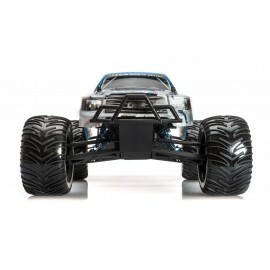 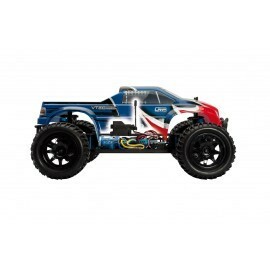 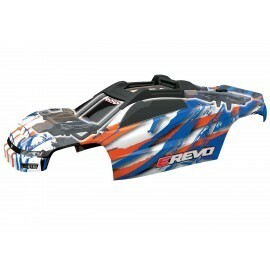 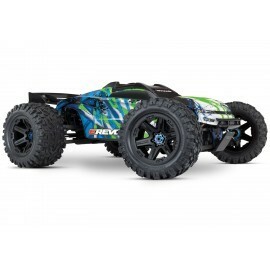 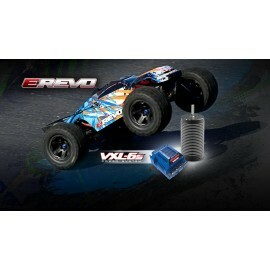 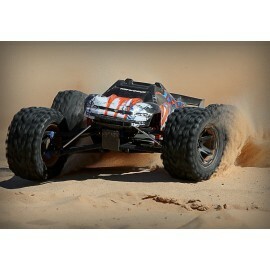 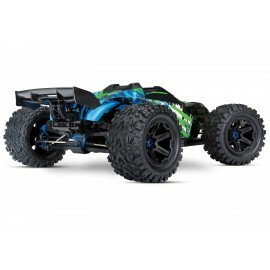 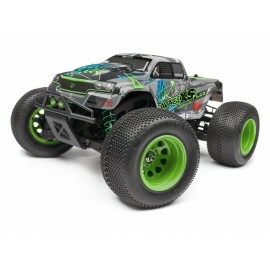 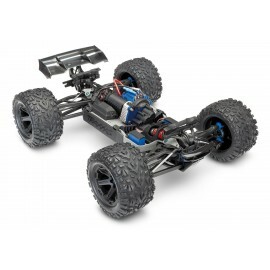 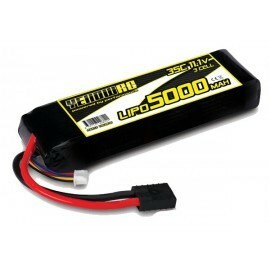 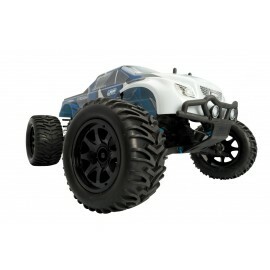 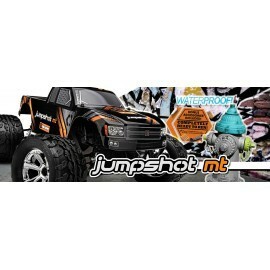 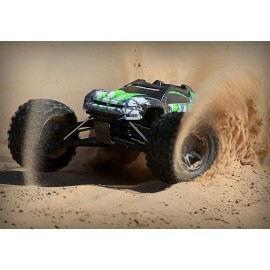 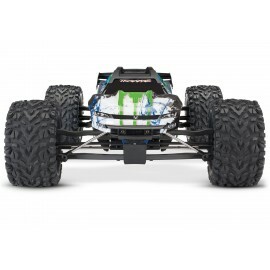 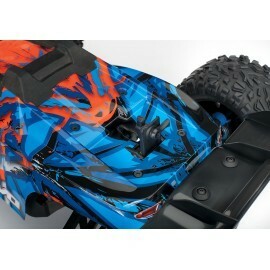 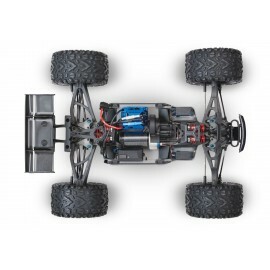 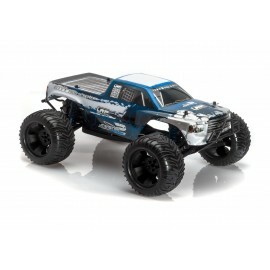 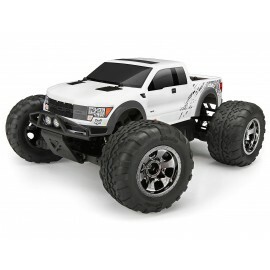 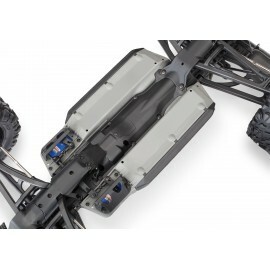 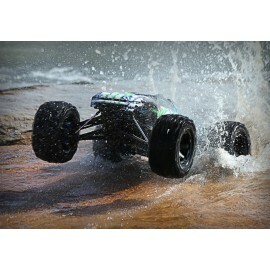 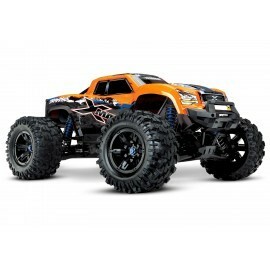 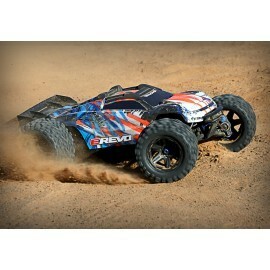 MODEL 86086-4: E-Revo: 1/10-Scale 4WD Brushless Electric Racing Monster Truck. 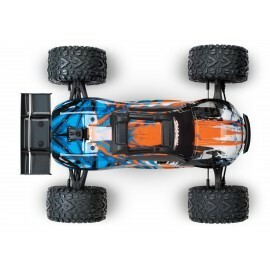 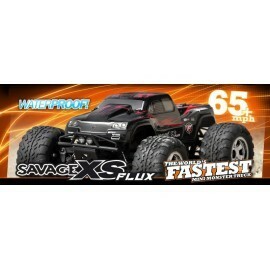 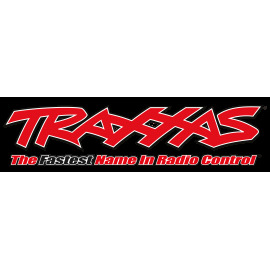 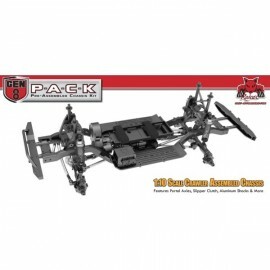 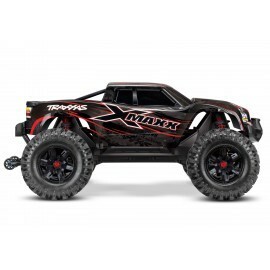 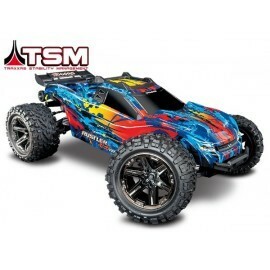 Fully assembled, Ready-To-Race®, with TQi™ 2.4GHz radio system with Traxxas Stability Management®, VXL-6s Brushless Power System, and ProGraphix® painted body. 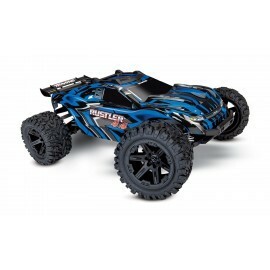 Requires: Battery and Charger. 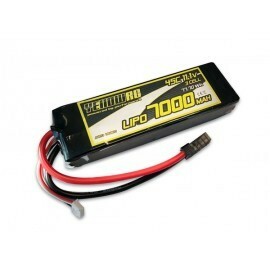 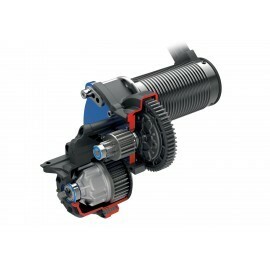 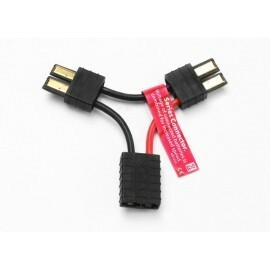 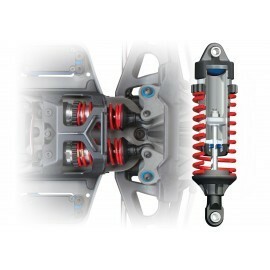 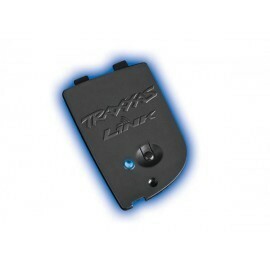 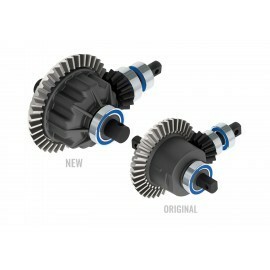 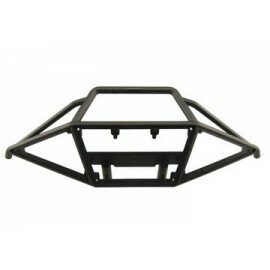 Cable Traxxas conexion baterias en serie. 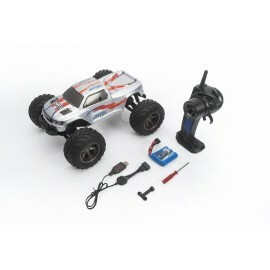 Aumenta el voltaje conectando 2 baterias iguales. 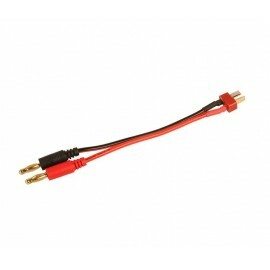 Cable Traxxas conexion baterias en paralelo. 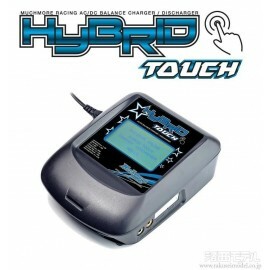 Aumenta la duracion de las baterias conectando 2 iguales.